Numerous tornado and severe thunderstorm warnings were issued Thursday morning. 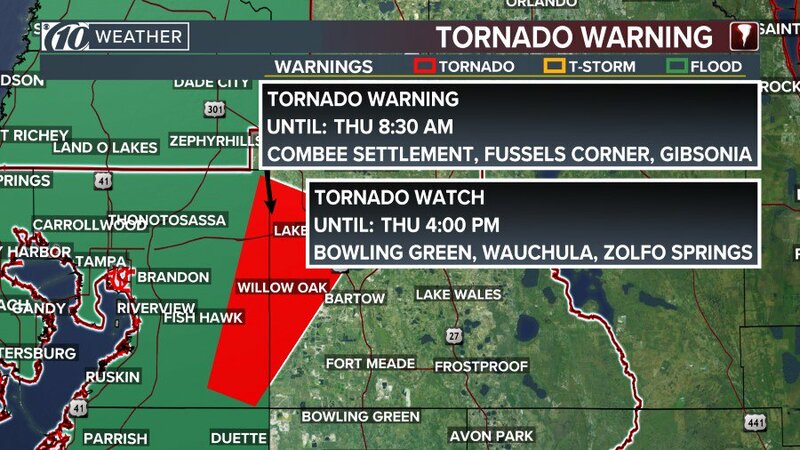 Tornado warnings and severe thunderstorm warnings were being issued throughout Tampa Bay Thursday morning. The tornado warnings issued from the National Weather Service have since expired. Severe thunderstorm warnings have been issued for Manatee, Polk, Sarasota, Hillsborough, Hardee, DeSoto and Charlotte counties until 12:45 p.m.
A tornado watch until 4 p.m. has been canceled for Hillsborough, Sarasota, Manatee, Highlands, Polk and Pinellas counties. Earlier tornado warnings for Hillsborough, Manatee, Sarasota, Hardee and DeSoto counties have since expired. 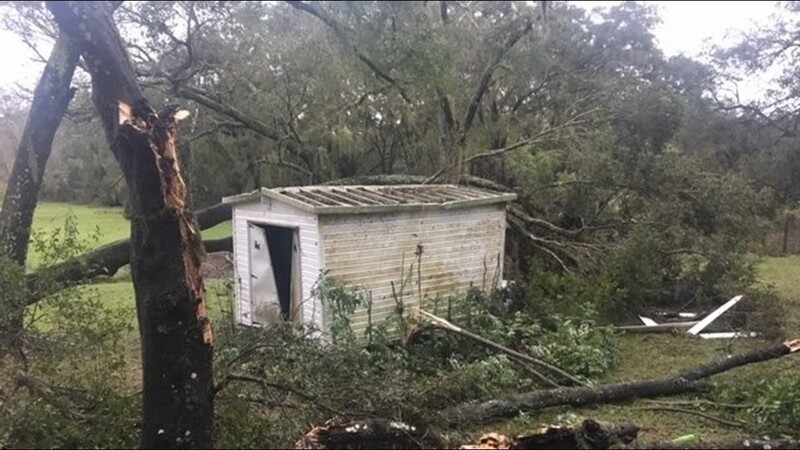 The NWS confirmed a tornado touched down in Myakka City early Thursday morning. 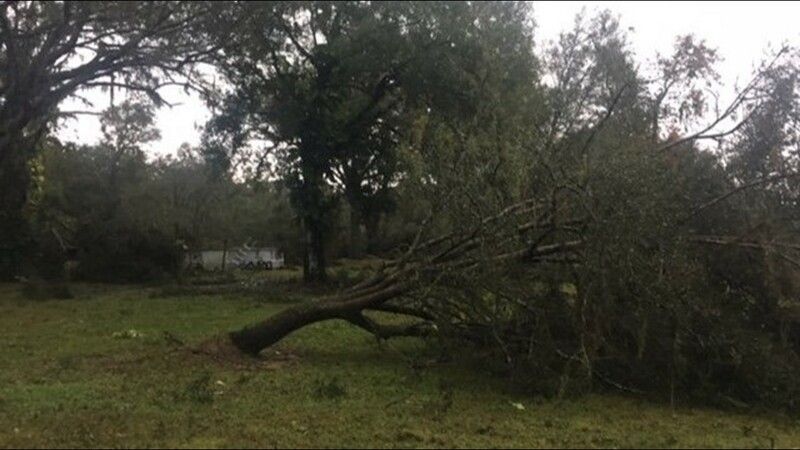 Polk County Fire Rescue crews said one person was injured from storm damage. 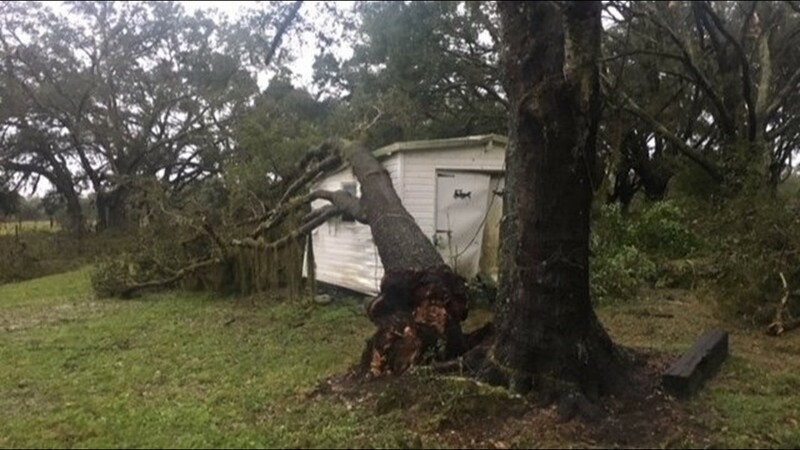 NWS said a roof on a home was damaged in Crooked Lake Park. The threat for severe weather and more heavy rain continues through the afternoon. There is also a flood watch in the area. 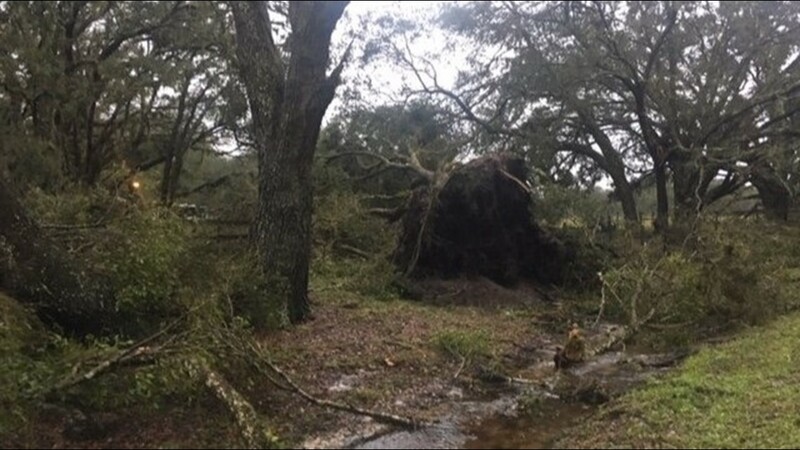 Numerous events around Tampa Bay have been canceled due to inclement weather, including Busch Gardens and the Holiday Lights in Largo Central Park.